Happy Monday! It is Day 670 which means there are officially under two months remaining in G.O’s service. So unbelievable, but true. In two months he will return and with that return, a hope for an avalanche of new music. Just the thought of that fills me with so much eager anticipation. Fortunately, we have a wealth of recordings that have been keeping us . . . well, at least have been keeping me, satisfied during the wait. Past moments captured of G.O singing a beautiful love ballad always reach, soothe and caress the inner most corners of our hearts. They also create a desire and longing to hear more of the songs and sounds that have most assuredly been resonating within the corners of his recording studio. While we wait here on Day 670, I will share a moment that came shortly after debut. Yes, a moment From The Studio with G.O and Eric Benét’s sublime The Last Time. Categories: G.O Military Discharge, MBLAQ Musings, The G.O Files | Tags: Eric Benét The Last Time, Eric Benet, G.O, G.O Cover Songs, G.O From The Studio, G.O images, G.O MBLAQ From the Studio, G.O on the Radio, 정병희, 지오, Jung Byung Hee, Jung Byung Hee images, MBC Starry Night, MBLAQ G.O, MBLAQ G.O Cover Songs, MBLAQ G.O images, MBLAQ G.O on the radio | Permalink. I am really quite grateful that there have been many western songs that have resonated with G.O to the point where he has revisited them on several occasions, letting us hear them more than once. In the early part of his career there were many songs from the Eric Benét songbook that captured G.O’s attention. Beautiful ballads crafted perfectly in melody and lyric that he artfully made his own by wrapping them in his own velvety voice. We have heard G.O sing Benét’s The Last Time a few times. I think his 8 December 2009 T-Store Live Session performance rises above the rest. I revisit it today as a sort of throwback Thursday moment remembering the poise, elegance and exquisite talent of this astonishing young man. Categories: G.O Military Discharge, MBLAQ Musings, The G.O Files | Tags: Countdown To Discharge, Eric Benét The Last Time, Eric Benet, G.O, G.O Cover Songs, G.O Covers Erie Benét, G.O images, G.O in concert, G.O on stage, G.O Sings Eric Benét, G.O's Military Service, 정병희, 지오, Jung Byung Hee, Jung Byung Hee images, MBLAQ G.O, MBLAQ G.O Cover Songs, MBLAQ G.O Covers Eric Benét, MBLAQ G.O images, MBLAQ G.O in concert, MBLAQ G.O on Stage, TStore Live Show 2009 | Permalink. Day 100!! 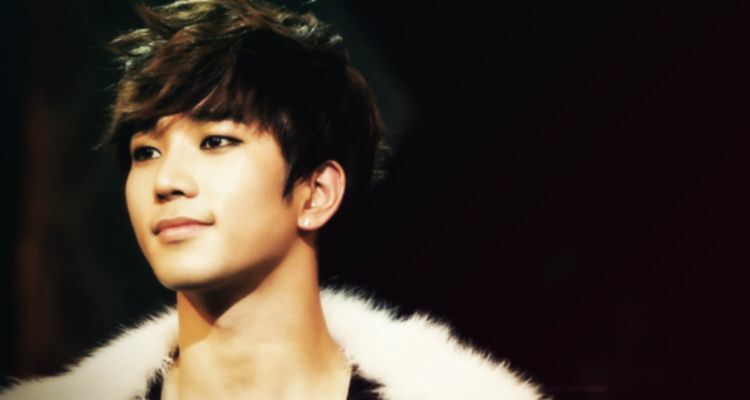 Beautiful G.O has completed 100 days of his military service. Now, that wasn’t so bad. Those first 100 days actually went by rather quickly, right? Right?! Ok, so yes, the days seem to be moving right along and at a somewhat decent pace. Maybe? That pace still does not lessen the ache of missing him. Of having the excitable feeling of seeing an announcement that he will have an event, an appearance, a show, musical, movie or song. Right now, all we have is the promise of his imminent discharge. For Day 100 then, no fanfare needed as I will choose to honor his desire for a quiet service and simply share a moment of him covering Eric Benét’s Still With You. 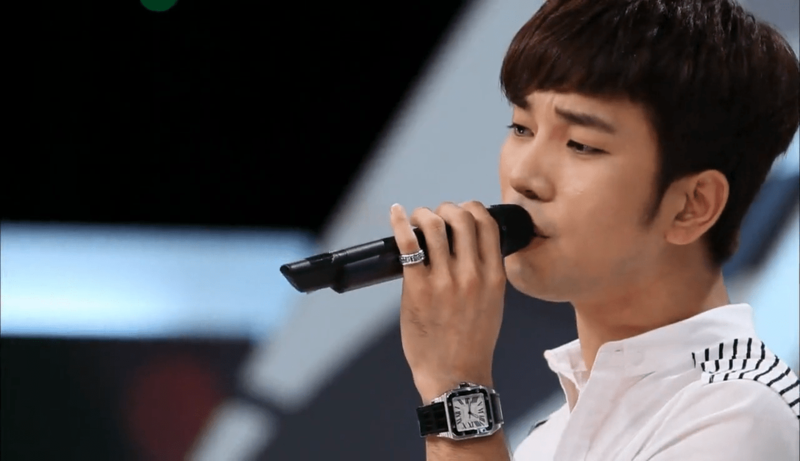 Categories: G.O Military Discharge, MBLAQ Musings, The G.O Files | Tags: Eric Benet, G.O, G.O Cover Songs, G.O images, G.O on Variety Shows, G.O's Military Service, I.Callist Idol Vocal Concert 2016, John Legend, Jung Byung Hee, Jung Byung Hee images, Korean Variety Shows, MBLAQ G.O, MBLAQ G.O images, MBLAQ G.O on Variety Shows, MBLAQ Sesame Player, The Eagles | Permalink. When neo-soul artist Eric Benét released his second album, Hurricane in June 2005, little did he know the kind of impression that album was going to make on a young vocalist in South Korea. Of the fourteen tracks on Benét’s album, four resonated strongly with our beautiful main vocal man and frankly, I cannot choose a favorite of those four because all are equally amazing. 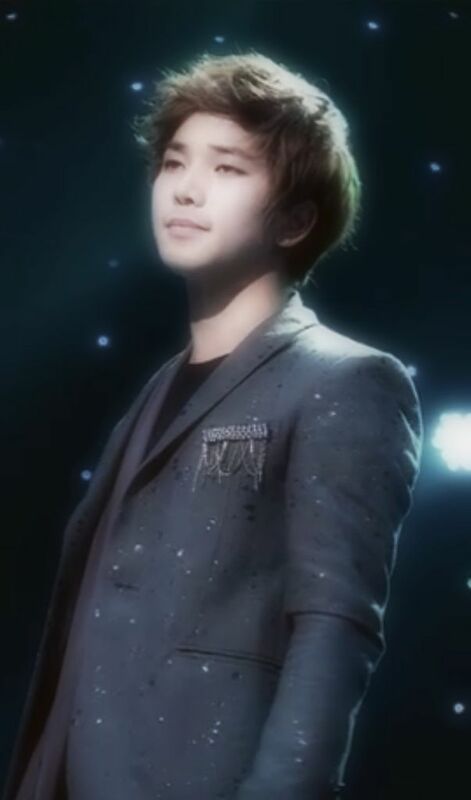 In 2012, however, G.O gave some very special love and attention to Cracks of My Broken Heart. 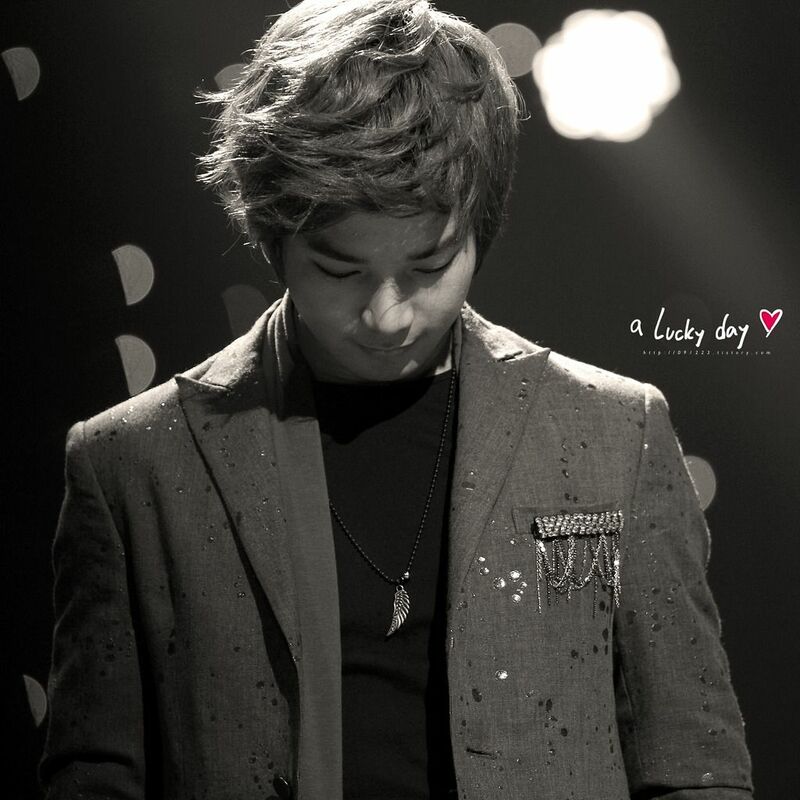 Categories: G.O Military Discharge, MBLAQ Musings, The G.O Files | Tags: Eric Benet, G.O, G.O Cover Songs, G.O images, G.O in concert, G.O Sings Eric Benét, G.O Solo Work, G.O's Military Service, Jung Byung Hee, Jung Byung Hee images, MBLAQ G.O, MBLAQ G.O images | Permalink. Categories: G.O Military Discharge, MBLAQ Musings, The G.O Files | Tags: Coco & Marc 2, Eric Benet, G.O, G.O images, G.O on Television, G.O on Variety Shows, G.O's Military Service, Jung Byung Hee, Jung Byung Hee images, Jung Juri, Korean Comedy, Korean Variety, MBLAQ G.O, MBLAQ G.O images | Permalink.